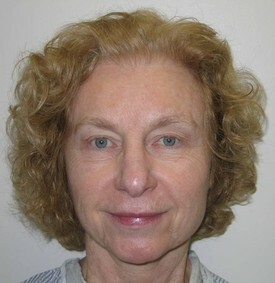 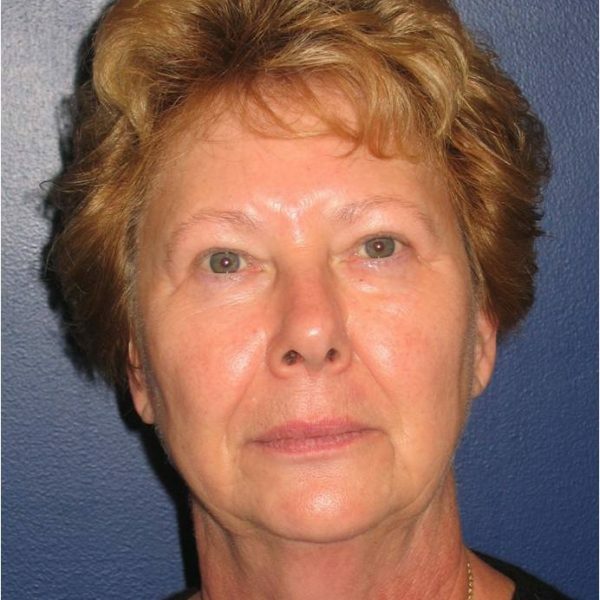 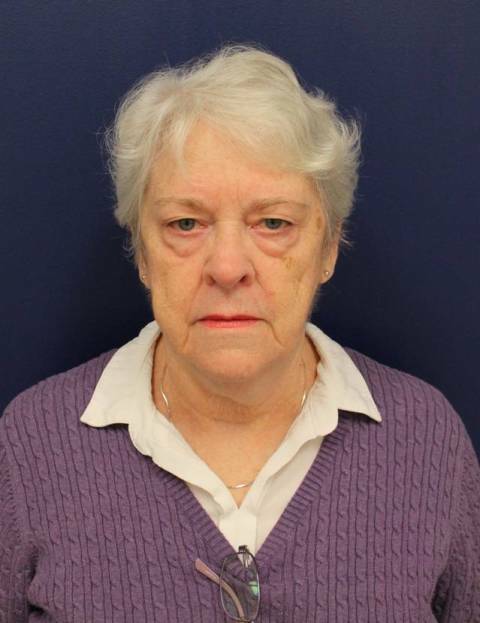 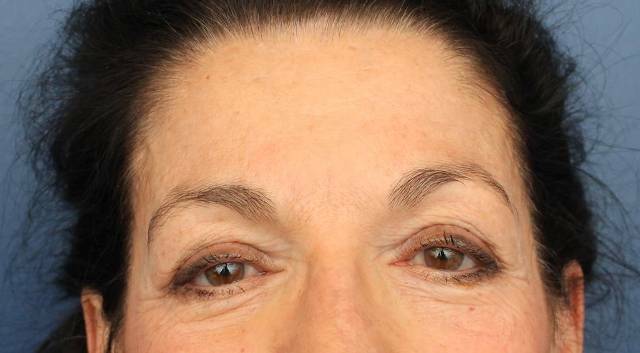 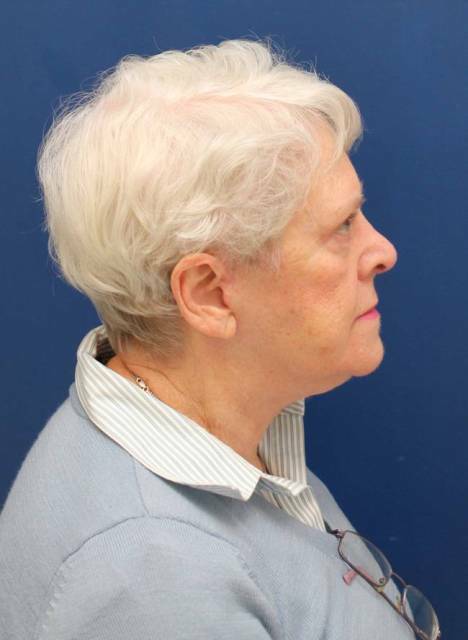 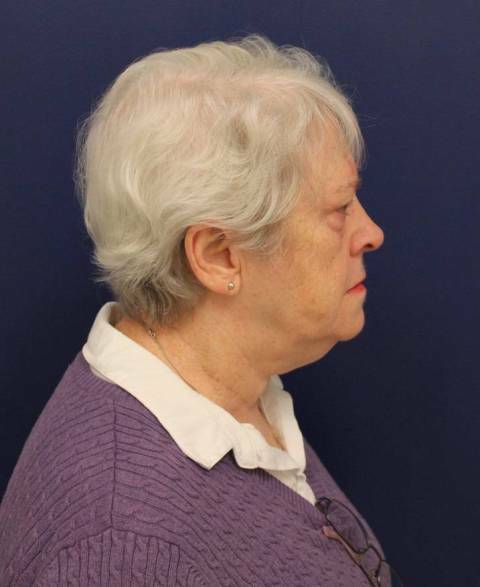 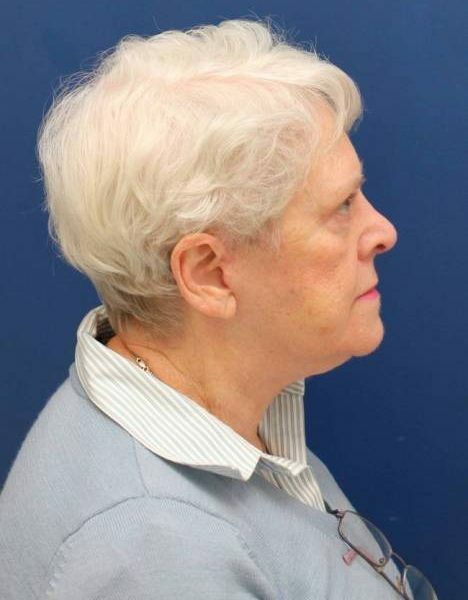 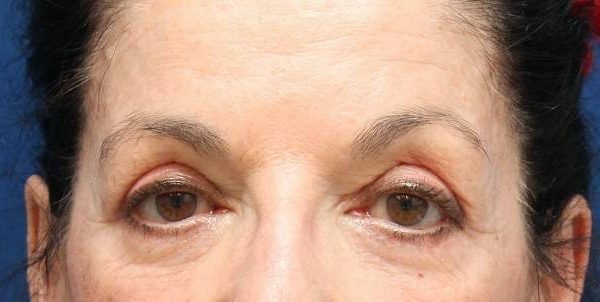 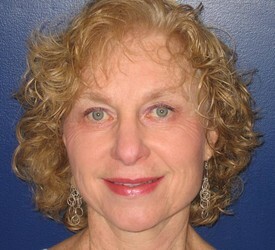 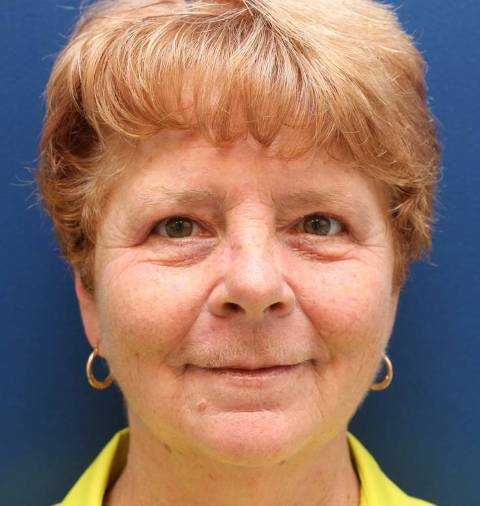 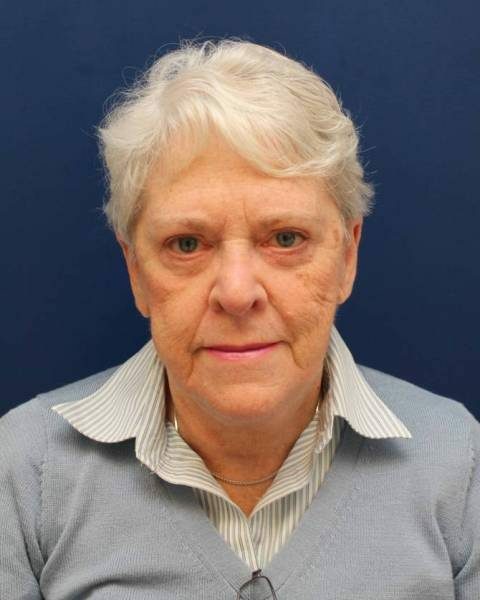 This is a 67 year old female who was unhappy with the tired, baggy to her eyes. 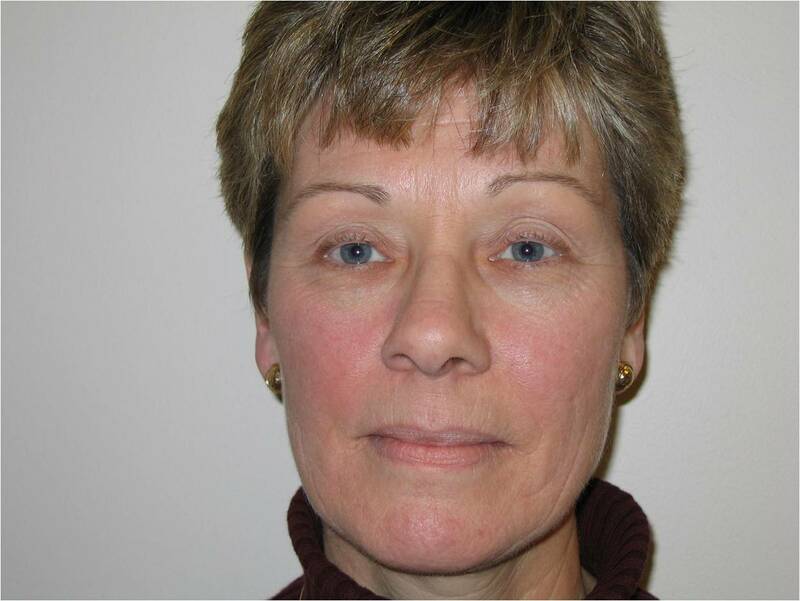 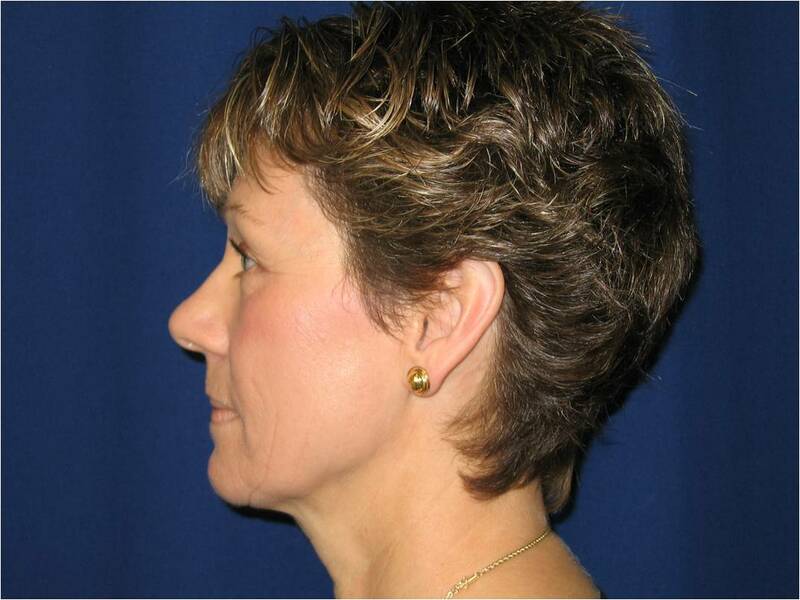 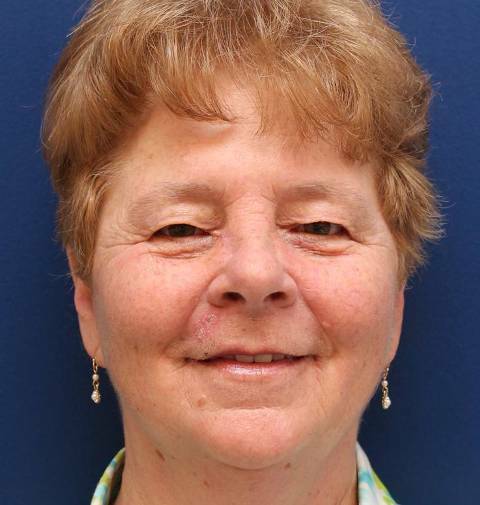 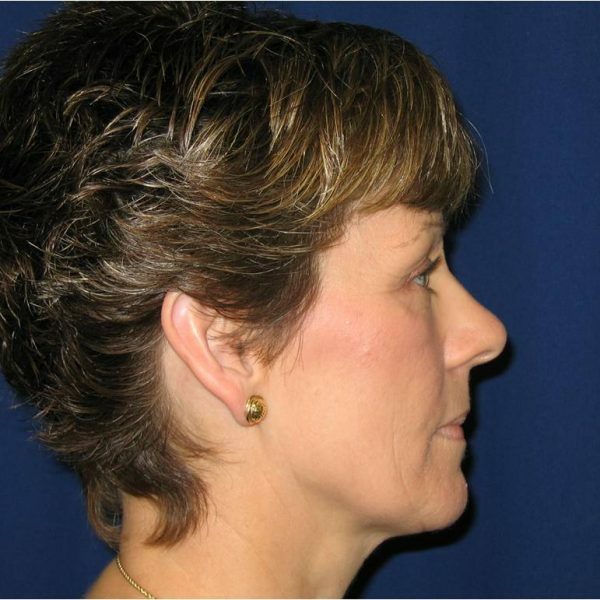 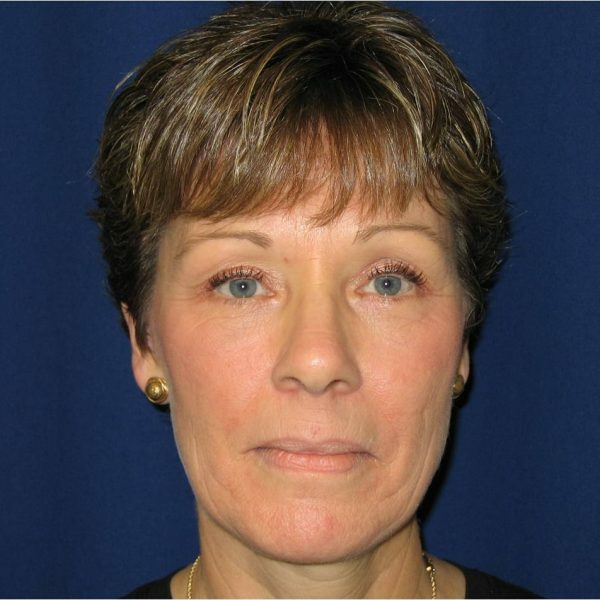 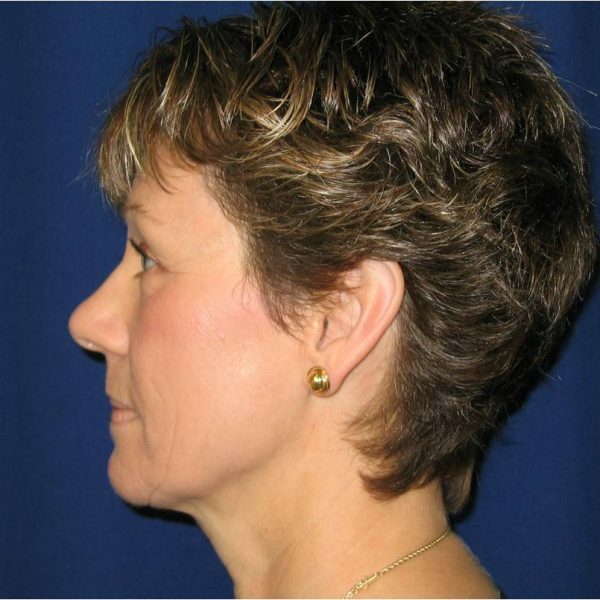 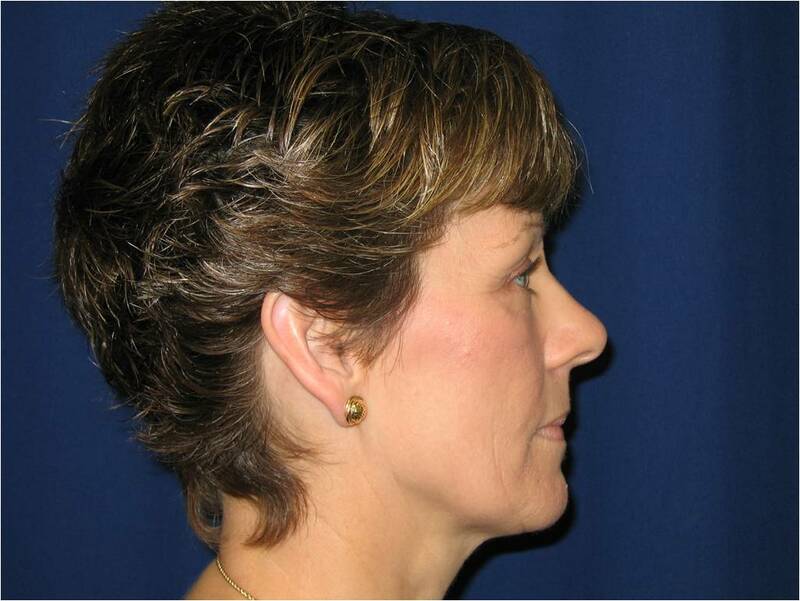 She had a Baltimore eyelid lift procedure done and she is shown 1 year afterward. 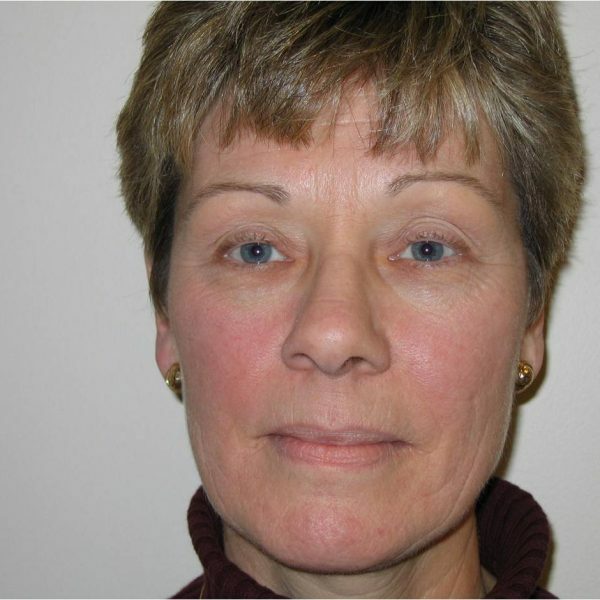 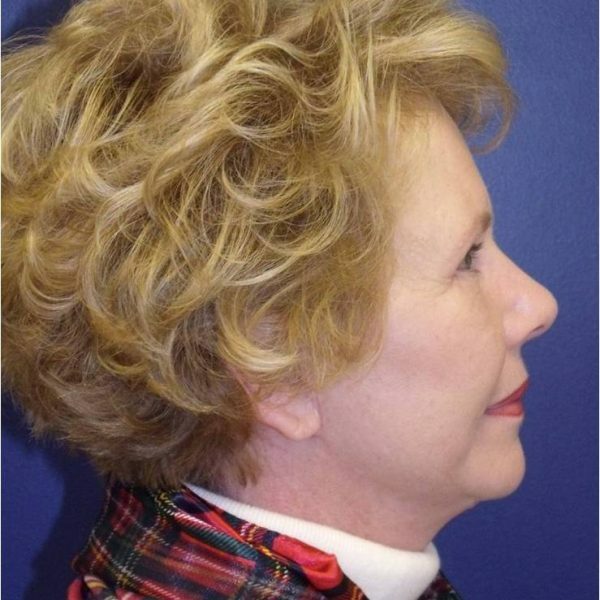 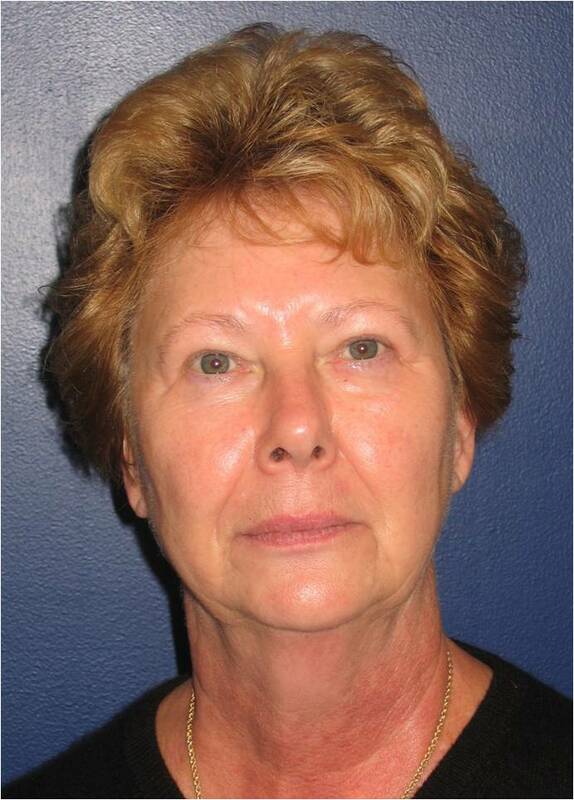 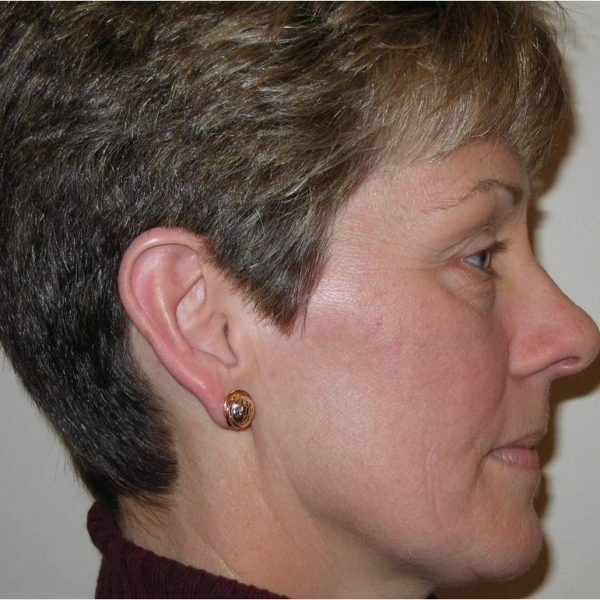 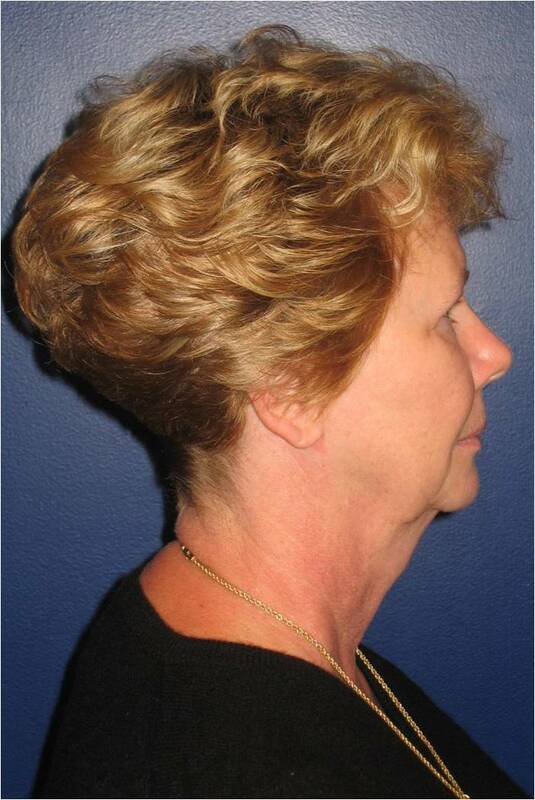 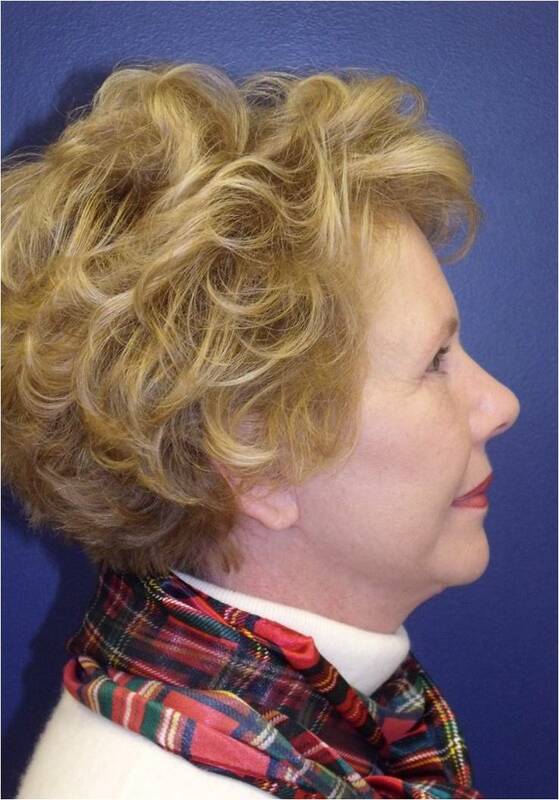 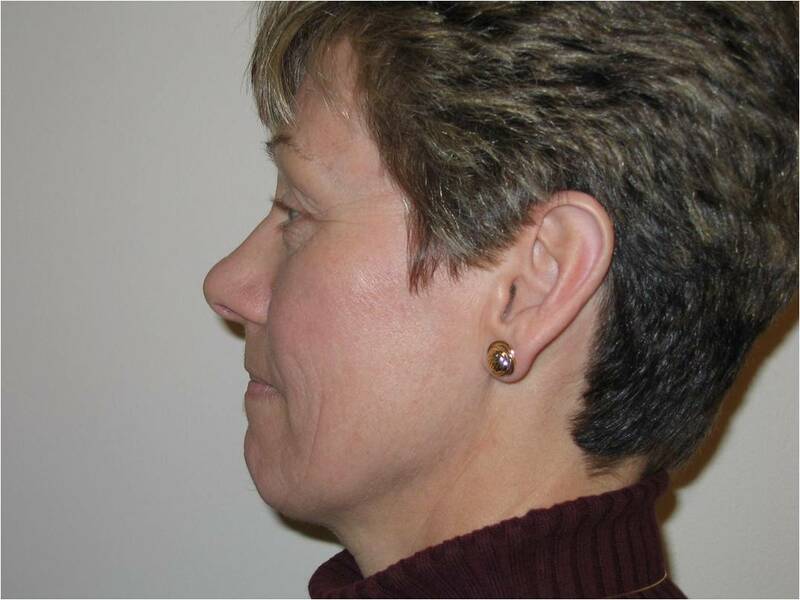 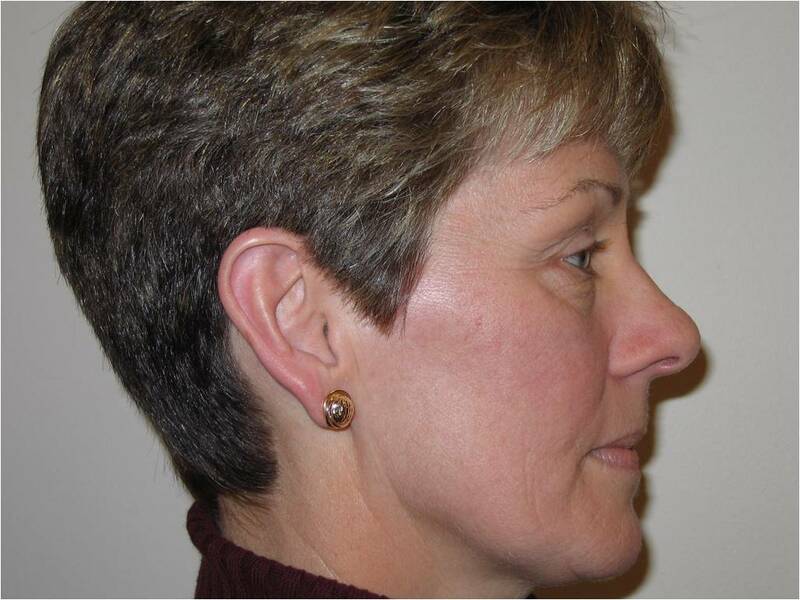 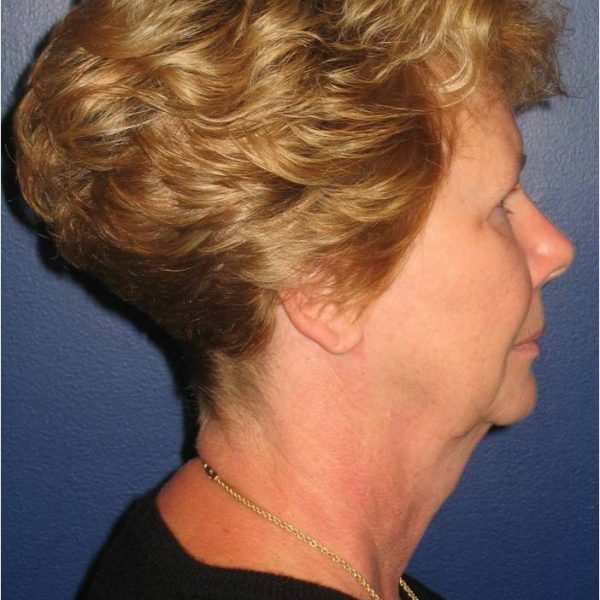 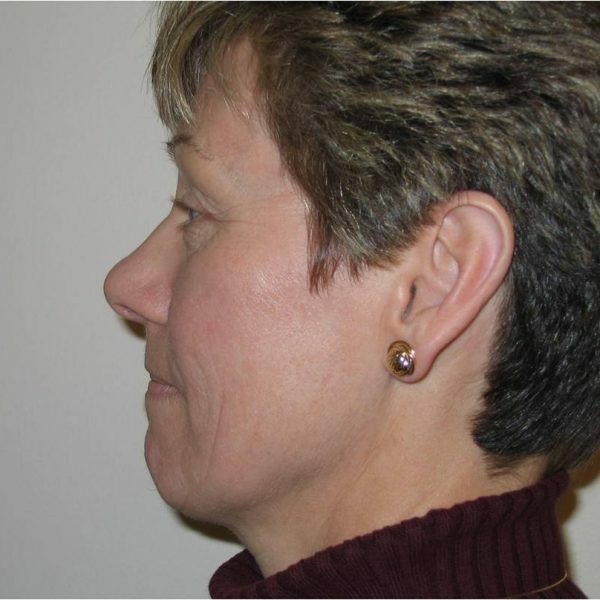 This is a 68 year old female who was unhappy with the excess skin of her upper eyelids. 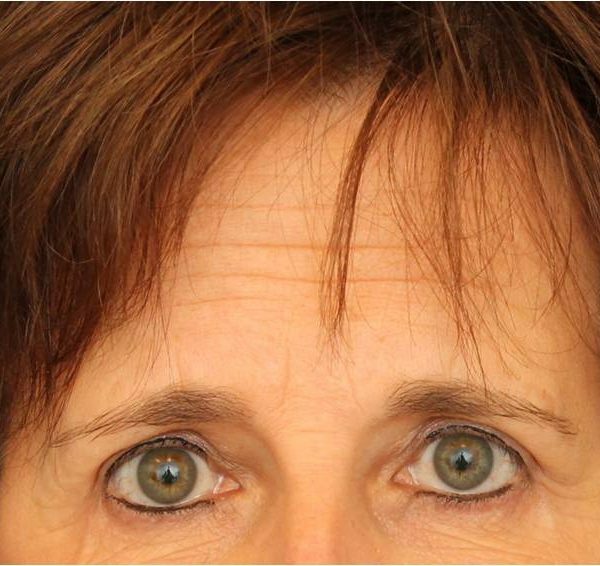 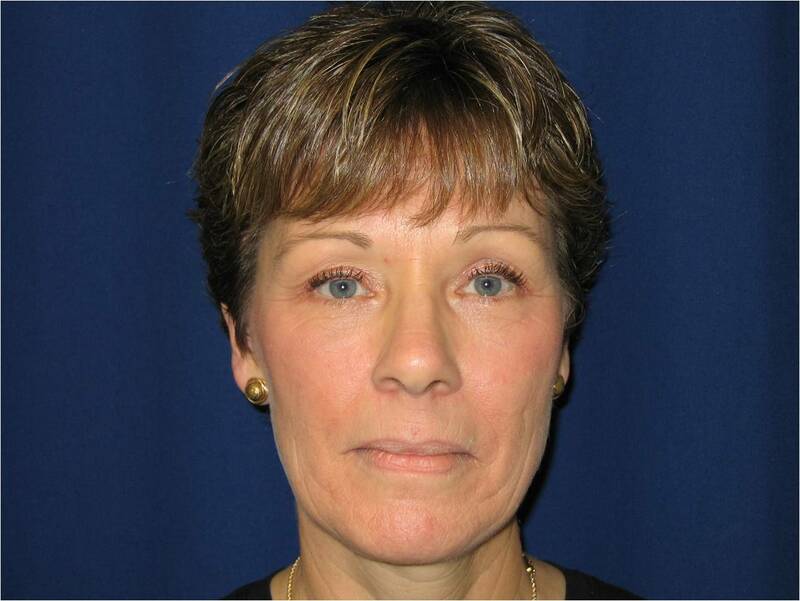 She underwent an upper blepharoplasty and she is show 1 year later. This is a 64 year old female from Baltimore, Maryland who was unhappy with the excess skin of her upper eyelids. 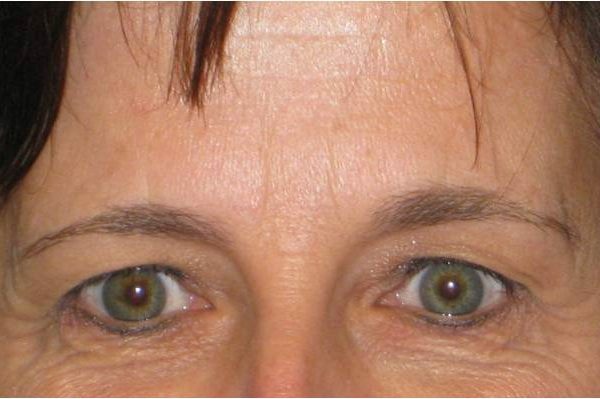 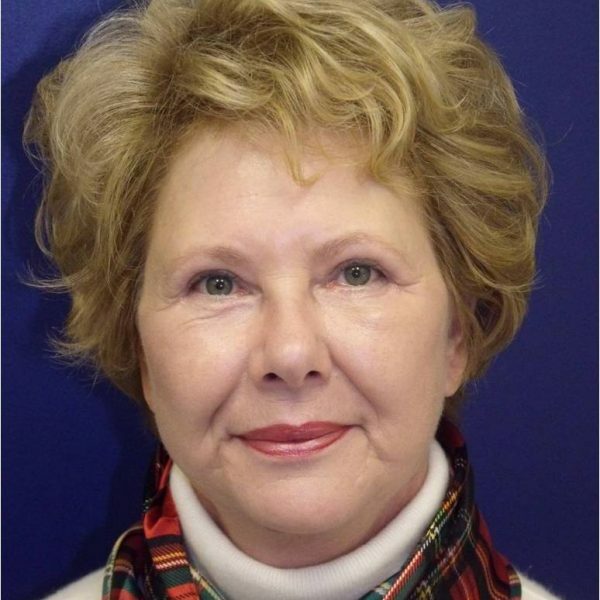 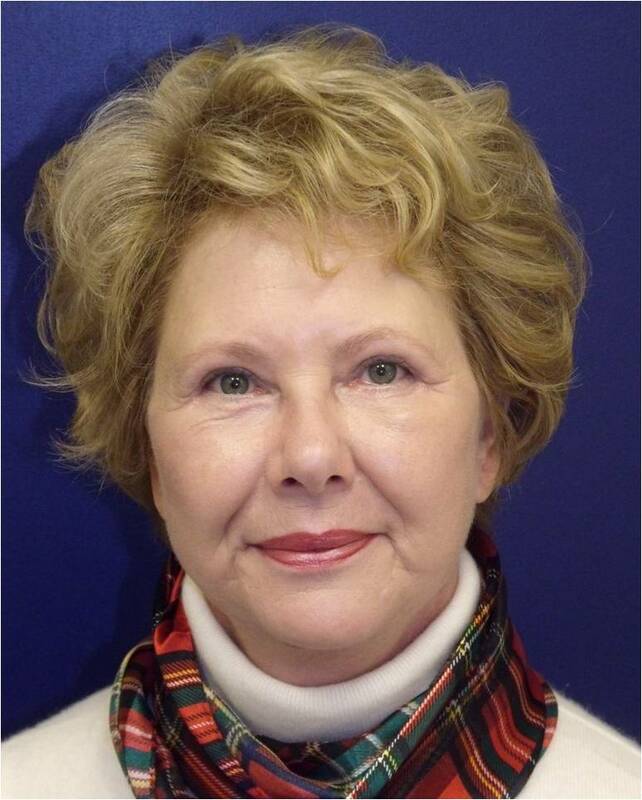 She underwent eyelid surgery (blepharoplasty) and she is shown 6 months afterward.